In a heated All-Star Game vote that has been headlined by the overwhelmingly disproportionate support for Kansas City Royals, the Marlins are in line to do something never before done in franchise history. Both outfielder Giancarlo Stanton and second baseman Dee Gordon currently hold starting spots in the MLB.com fan vote. The Marlins have never had two players start in the All-Star Game. 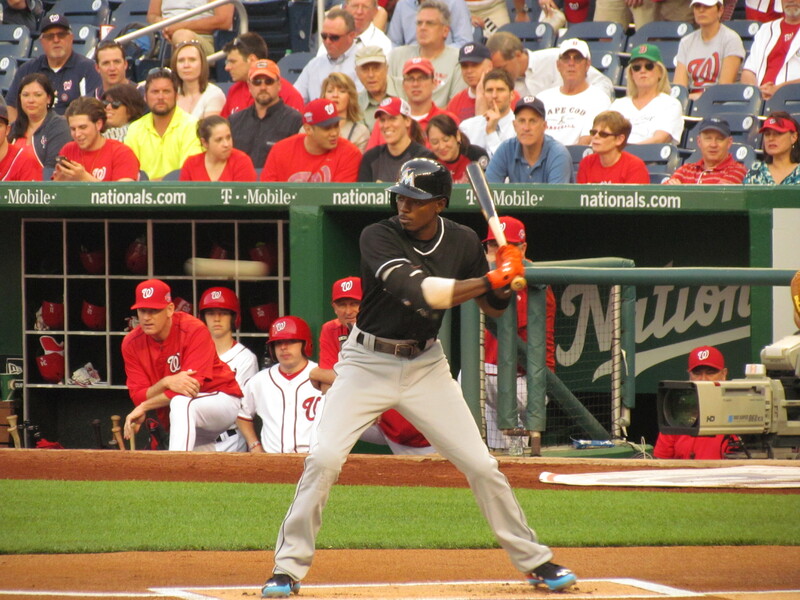 The last Marlin to earn a starting spot was Hanley Ramirez, who manned shortstop each year from 2008-2010. Both Stanton and Gordon are certainly worthy of spots. Despite his mediocre average of .260, Stanton leads the league in home runs (25) and runs batted in (64) as of today. He plays above average defense in right field, but of course is known for his tape-measure home runs. Undoubtedly, Stanton will compete in the Home Run Derby, which takes place the night prior to the All-Star Game. Stanton is second among all outfielders in votes received, behind Washington’s Bryce Harper, who has garnered a record number of fan votes this breakout season of his. Harper is currently hitting .345 with 24 home runs. The top three vote-getting outfielders receive starting positions. Gordon, who maintained an batting average north of .400 for about two months at the beginning of this season, leads the league in hits (104). With double play parter Adeiny Hechavarria, Gordon’s defense is slick and showcases his incredible speed both at the plate and in the field. Both Stanton and Gordon still need help from fans, though, as they could easily be overrun in the final weeks by the determined St. Louis fanbase. Gordon leads the Cardinals’ Kolten Wong by a little over a million votes at second base, but Stanton is ahead of St. Louis’ Matt Holliday by just over 100,000. 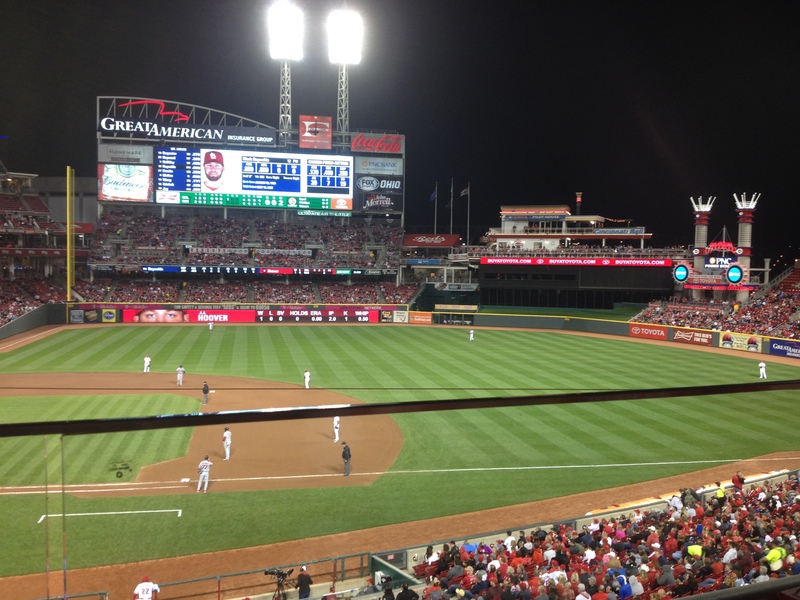 The Major League Baseball All-Star Game will be played at Great American Ball Park in Cincinnati on July 14.